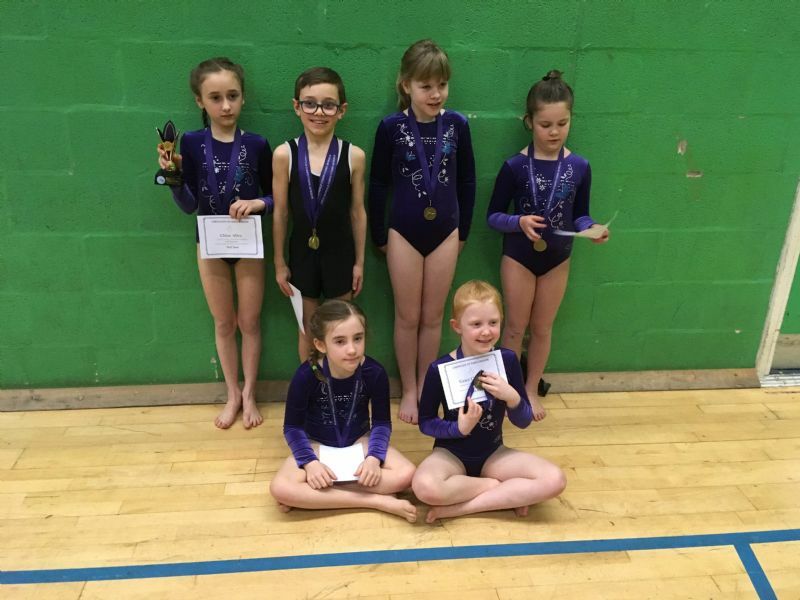 On Sunday 27th January 2019, several children from the school went to Grantham to represent the school in a gymnastics competition. Charlie Cartwright gained a gold for his efforts in his age category. Alice Wright, Chloe Allen, Charlie Cartwright, Grace Chapman and Meiko Williams also gained a gold for the team competition. A massive well done to all who took part.